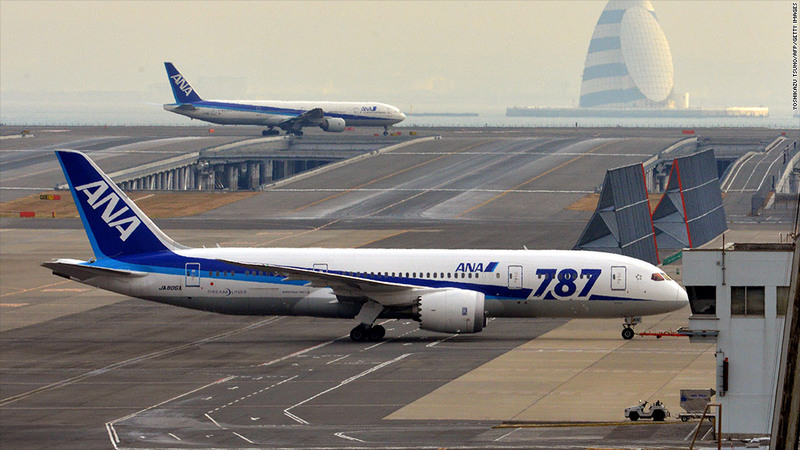 Boeing said it expects no hits to its 2013 financial results from the problems with the Dreamliner. 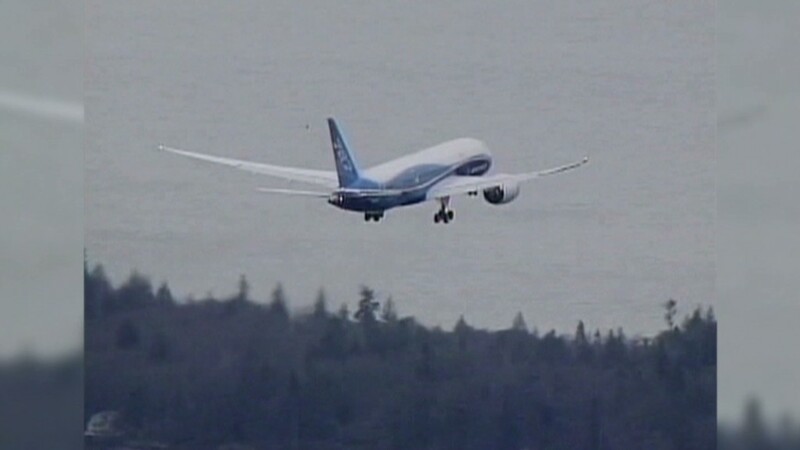 Boeing said Wednesday it expects "no significant financial impact" this year from the problems with its 787 Dreamliner that led to the jet's grounding due to safety concerns. The aircraft maker said it still intends to build more than 60 Dreamliners this year, which suggests no slower pace than the five jets a month it is now building. But the pace could be slower than the seven to ten jets a month it had originally projected to build later this year. Boeing said it will continue to work with federal investigators to find the cause of battery fires and electrical problems that prompted the Federal Aviation Administration to ground the Dreamliners on Jan. 16. "Our first order of business for 2013 is to resolve the battery issue on the 787 and return the airplanes safely to service with our customers," said the company's earnings statement. In a call with investors Wednesday, Boeing Chief Financial Officer Greg Smith didn't rule out there being some kind of hit to earnings once details of the problem and the resulting fix are known. "If this assumption [of no significant financial impact] changes ... we'll let you know," he said. Last week, National Transportation Safety Board Chairman Deborah Hersman said federal investigators had not been able to determine the cause of the fires in two of plane's batteries or the electrical shorts that occurred. She said they were still working to determine which problem happened first and caused the other. But Boeing CEO Jim McNerney was a bit more optimistic when speaking to investors Wednesday morning. While he said Boeing couldn't disclose details of the federal probe, he said "We do believe good progress is being made in narrowing down the potential cause of the events." McNerney dodged some analysts' questions about potential costs of the fix, saying a six-month delay would be "a highly hypothetical situation." He continued to voice confidence in lithium batteries, which the Dreamliner uses, instead of shifting to traditional batteries that are less susceptible to fires. "Nothing we've learned yet has told us we have made the wrong choice on the battery technology," he said. Boeing engineers have threatened to strike next month, which McNerney said would not disrupt the investigation and the company's efforts to fix the problem. He said he hopes a strike doesn't occur, but "I think we'll have enough experts to keep looking at this issue if it goes that far." Boeing said it expects full-year core earnings to rise 5%, which is roughly in line with analysts' current forecasts. For the fourth quarter of 2012, Boeing said it earned $978 million, down 30% from a year earlier, but slightly better than analysts' forecasts. Revenue rose 2% to $22.3 billion, roughly in line with expectations. Shares of Boeing (BA) rose 1% in morning trading Wednesday on the announcement.